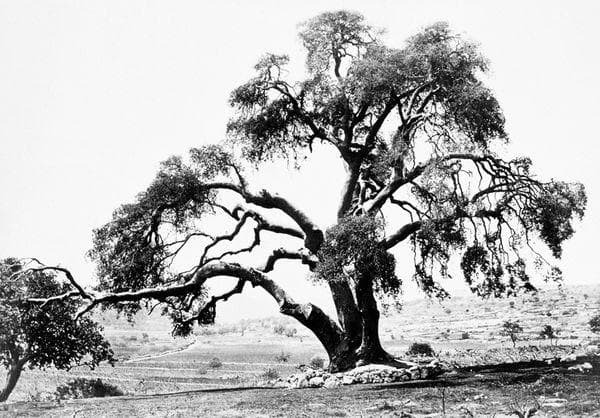 Oak of Abraham, also called, Oak of Mamre or Oak of Sibta at Hirbet es-Sibte, two kilometres (1.2 miles) southwest of Mamre near Hebron, Palestinian Territories, is an ancient tree which, in biblical tradition, is said to mark the place where Abraham entertained the three angels or where Abraham pitched his tent. It is estimated that this oak is approximately 5,000 years old. 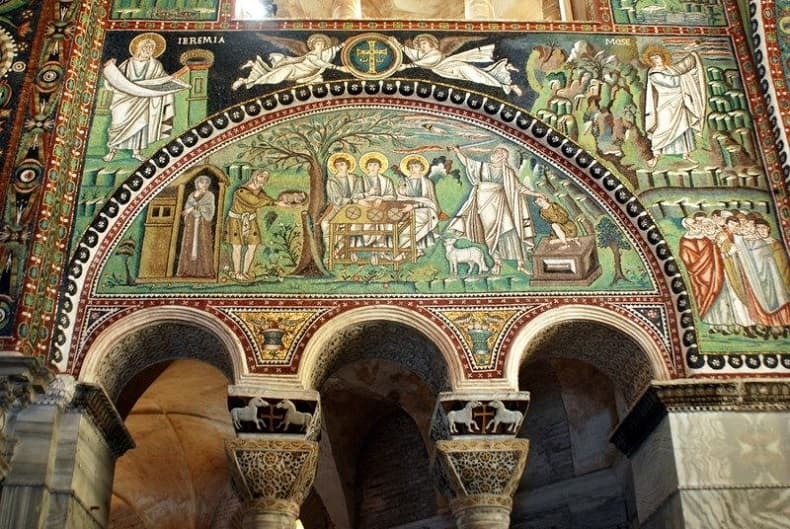 The tree was venerated by Jews and Christians for hundreds of years, until Constantine in the fourth century stopped the practice by building a church there. 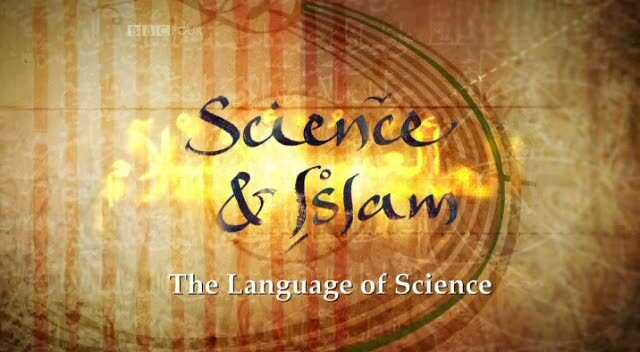 According to long-standing Christian tradition is that the Oak of Abraham will die before the appearance of the Antichrist. The main oak trunk has been dead since 1996. In 1998 a root sprout appeared. Abraham's Oak in 1912. As written in a footnote from an 1895 publication of Arculf's pilgrimage report, "[t]he Oak or Terebinth of Abraham has been shown in two different sites. Arculf and many others seem to point to the ruin of er Râmeh, ;near which is Beit el Khulil, or Abraham's House, with a fine spring well. 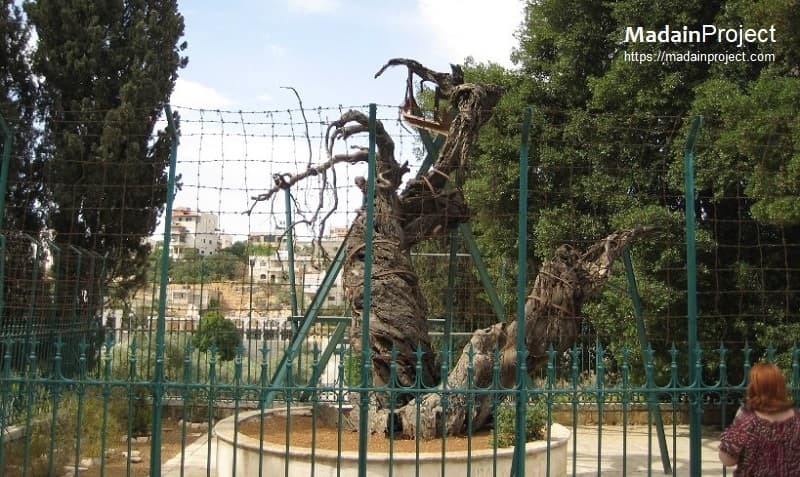 This is still held by the Jews to be the Oak of Mamre. The Christians point to another site, Ballûtet Sebta, where there is a fine specimen of Sindian (Quercus Pseudococcifera)." Ballut is the Arabic word for oak. Mosaic from Basilica di San Vitale, depicting Abraham and three angels referring to the biblical tradition mentioned in Genesis 13:18 "Then Abram removed his tent, and came and dwelt in the plain of Mamre, which is in Hebron, and built there an altar unto the LORD". 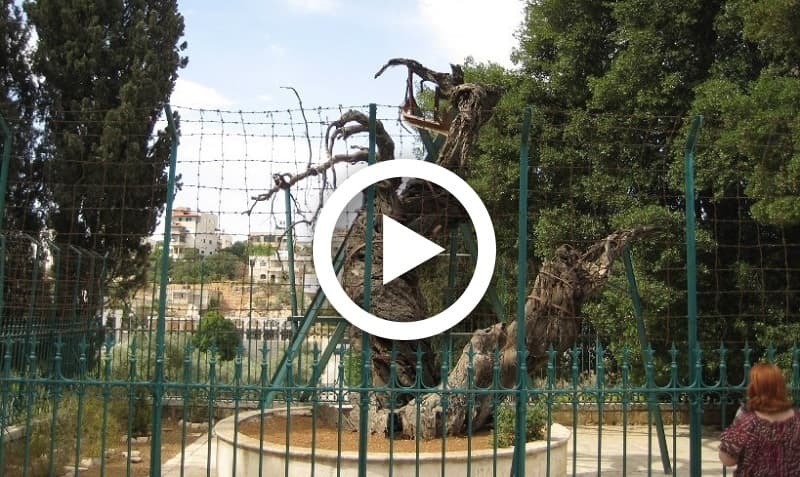 A long-standing tradition is that the Oak of Abraham will die before the appearance of the Antichrist. A brief video of the Abraham's Oak Monastery compound. The Monastery of Holy Trinity in Hebron. The site of the oak was acquired in 1868 by Archimandrite Antonin (Ka;pustin) for the Church of Russia, and the Monastery of the Holy Trinity was founded nearby. 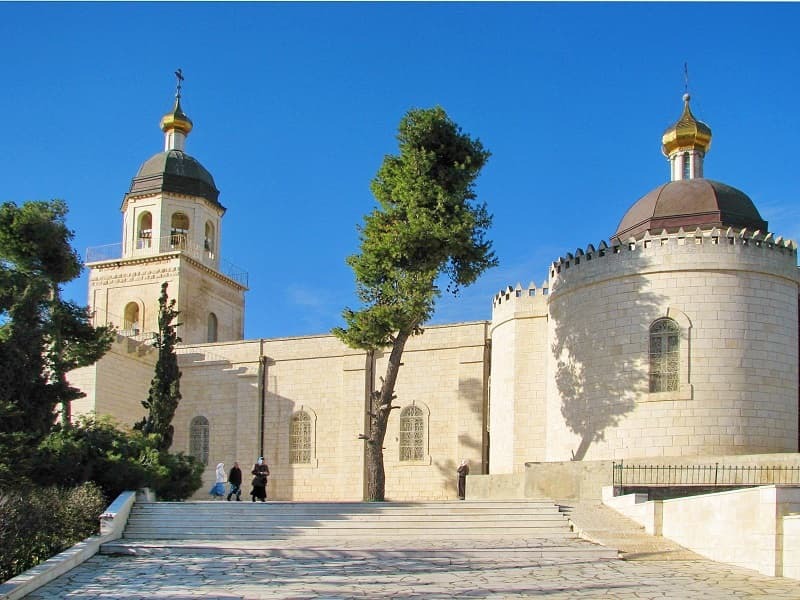 The site has since been a major attraction for Russian pilgrims before the revolution, and is the only functioning Christian shrine in the Hebron region. 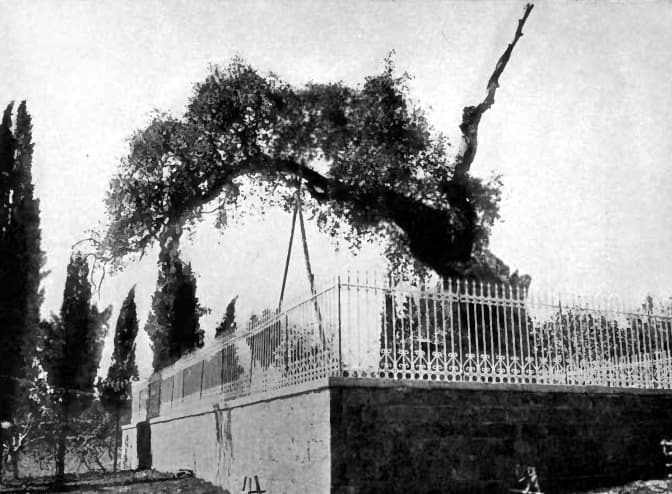 The Oak of Mamre, in 1880 CE. Although the tree apears to be alive in this picture the main oak trunk has appeared to be dead since 1996. Following construction work in the 1970s, a wooden ring in the form of a chalice was built around the tree, and its roots began to die. In 1997, a small sprig was seen growing near the withered oak.